Salmon contains omega-3 fatty acids that improve memory and mental performance. All conference venues in London understand the importance of the decision that is, what food to serve your guests? 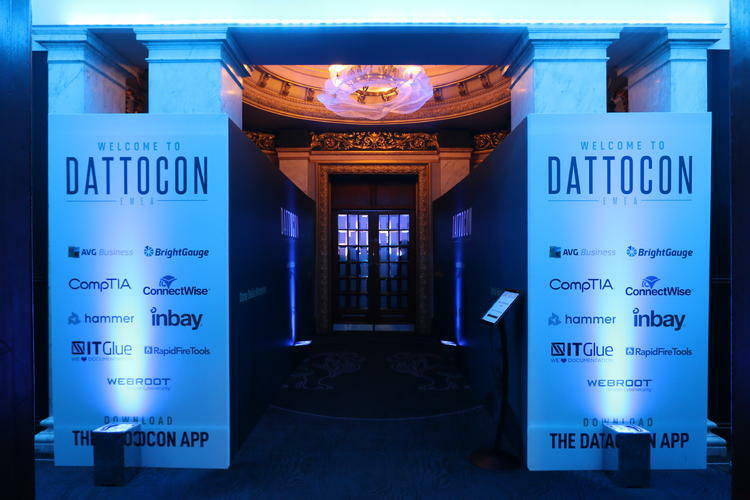 Many events also double as networking opportunities for the attendees, and food stations are especially popular areas for mixing and building connections. 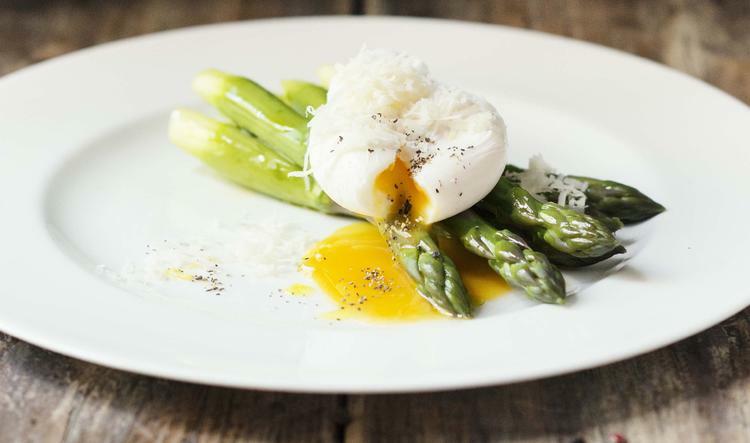 A growing number of conference venues in London are now forgoing the super-sweet or extra-spicy hors-d'oeuvres and plated dinners in favour of healthy and organic whole foods, packed with nutrients that improve brain function. 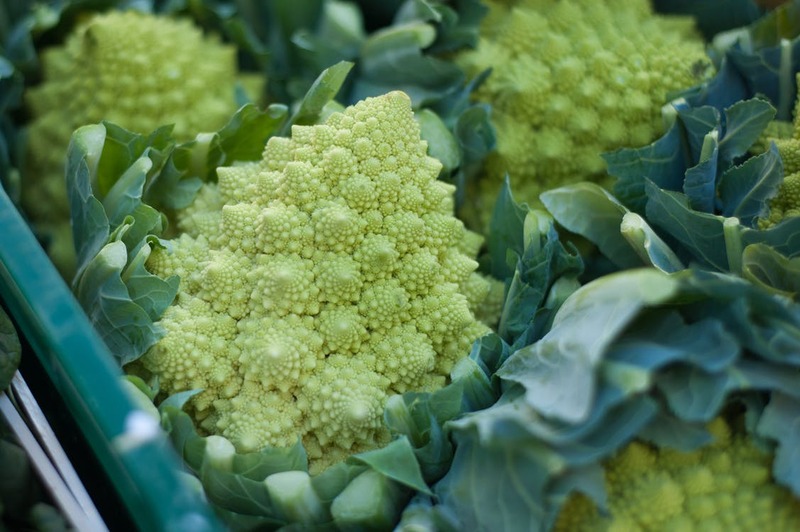 Dubbed as ‘brain foods’, they can be used to create some pretty incredible menus that your guests will love. Let’s take a closer look at some foods and recipes that you might want to incorporate into your next big conference event. Studies have indicated that blueberries have antioxidant levels that improve both memory and concentration for up to five hours. 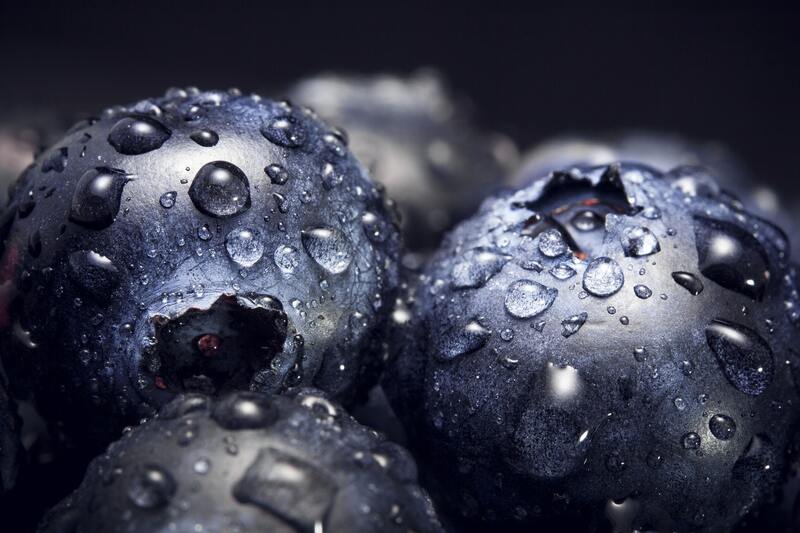 They also contain an ‘antioxidant cocktail’ that has been shown to enhance focus ability and even protect against illness such as dementia, heart disease, and cancer. Instead of rich and calorie-ridden pastries in the morning, offer your guests a refreshing blueberry dessert smoothie consisting of one cup of blueberries, a banana, half a cup of Greek yoghurt and chia seeds. 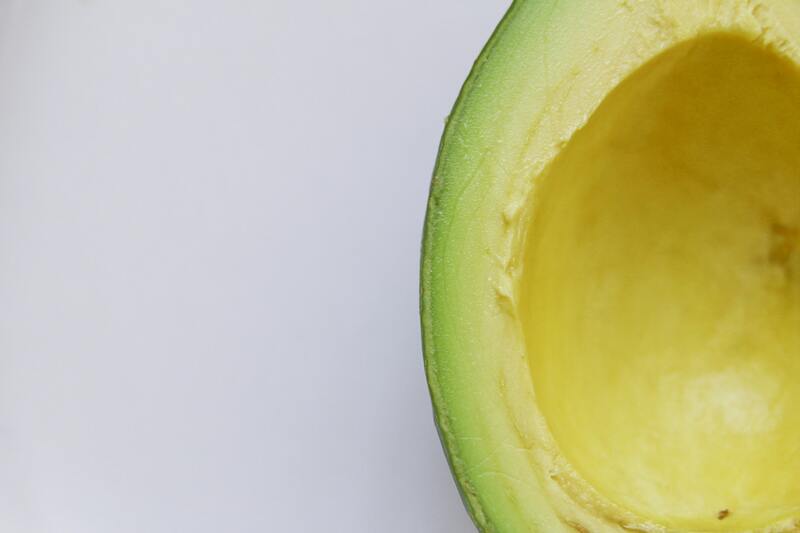 Avocado is another hugely popular superfood that enhances blood flow, especially to the heart and brain. It’s also loaded with fibre, which helps prevent overeating by keeping hunger in check. This is why more conference venues in London are serving avocado-based recipes such as this delicious open-faced shrimp and avocado sandwich. Simply toast slices of bread, rub one side with crushed garlic, and top with 1/2 tablespoon of mayonnaise. Add sliced avocado and a tossed mixture of shrimp, arugula, cherry tomatoes and capers. Drizzle with lemon juice for added freshness and serve. Leafy greens such as kale, spinach and collard greens are packed with carotenoids, which heighten brain power, and B-vitamins that improve memory, focus, and mental clarity. Combine this with broccoli which is high in fibre and is a good source of vitamin B6, vitamin E, vitamin B, magnesium, omega-3, protein, zinc, calcium and iron. 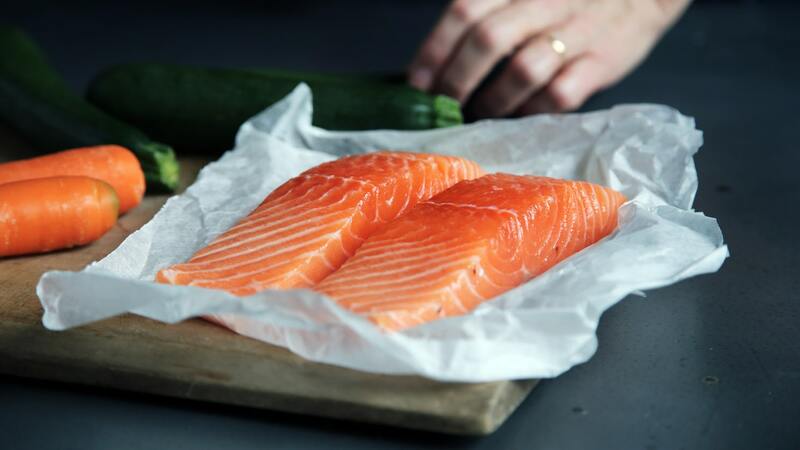 Salmon contains omega-3 fatty acids that improve memory and mental performance. It has also been shown to improve your mood and enhance concentration. As a result, conference venues in London are incorporating it into catered menus more frequently. Pair baked salmon with plenty of leafy greens for the ultimate superfood lunch! 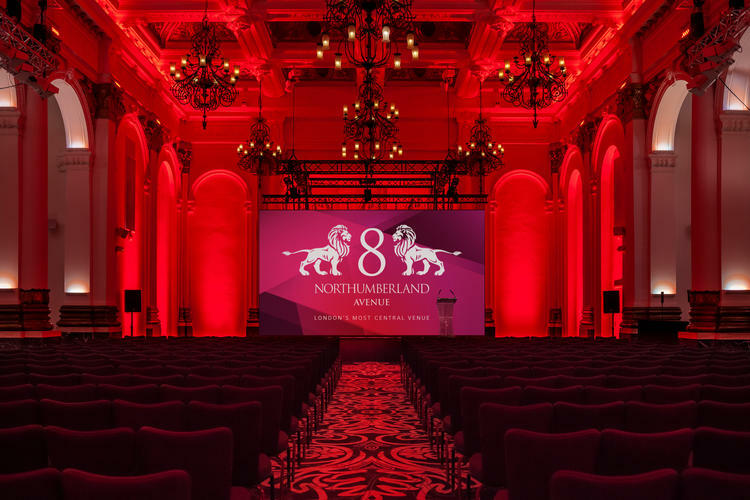 For creative and healthy menus for your next big London event, be sure to consider working with the team at 8 Northumberland Avenue and our experienced catering partners AlchemyLive. With their nationally renowned, delicious food and superior service, we’re proud of the dining experiences they provide to our conference guests. Contact us today.